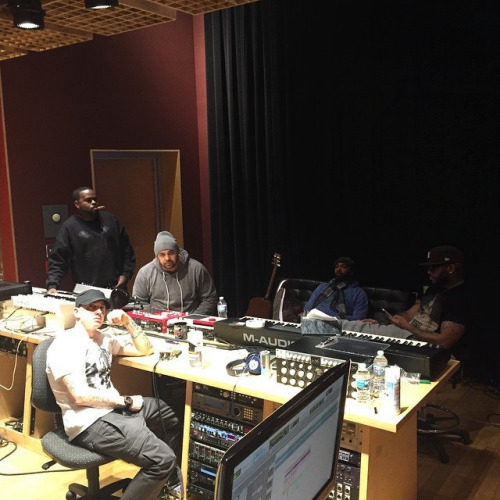 In this picture,It shows Eminem hanging out with some people in his studio with a M-Audio Keystation 88 MKII on the table. In 2018, guitarist Julian Wolf told Equipboard that he used the M-Audio KeyStation 88 at home. 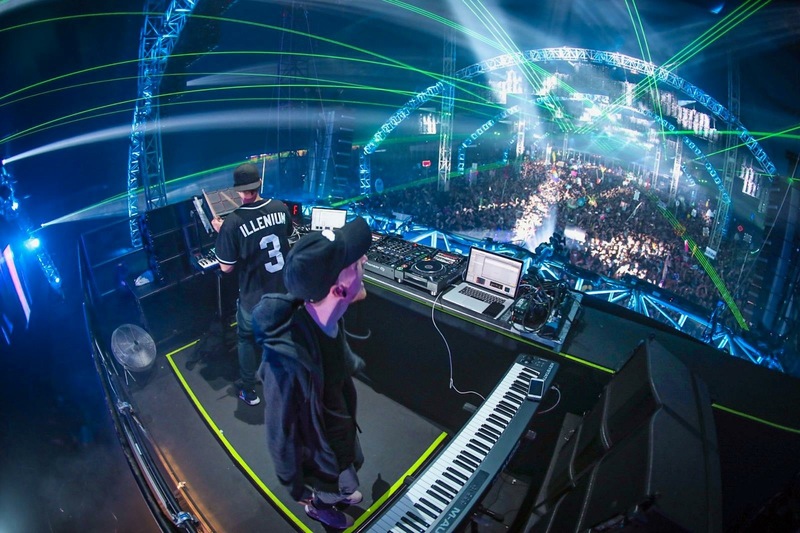 Said The Sky using the M-Audio Keystation 88 MKII Mastering Keyboard at a B2B set w Illenium. Step into computer-based music creation and performance with the Keystation 88 keyboard controller from M-Audio. Keystation 88 is a simple, powerful MIDI controller designed for sequencing music and playing virtual instruments on your Mac or PC. It features 88 full-size velocity-sensitive keys and a series of controls that expand the range of playable notes, expressive capabilities, and enhance your recording workflow. Use the octave range buttons; pitch-bend and modulation wheels; and transport and directional controls to play, perform, and record with your music software without using a mouse or trackpad. Keystation 88 also includes a 1/4" (6.3mm) sustain pedal input that lets you use an external control pedal, such as the SP2 (sold separately), for genuine piano sustain. 88-note keyboard controller with a natural feel. This is a full 88 key controller with a synth action feel with the cosmetics off a piano. You can control your DAW an change patchs with the controls on this it doesn't feel cheap and flimsy also it feels like quality to the touch well worth the money gets the job done. This is a good cheep full size controller!